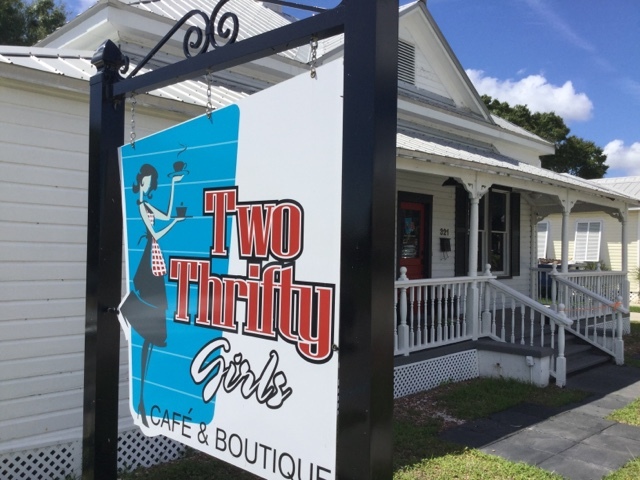 Two Thrifty Girls Cafe and Boutique Opening on Taylor. 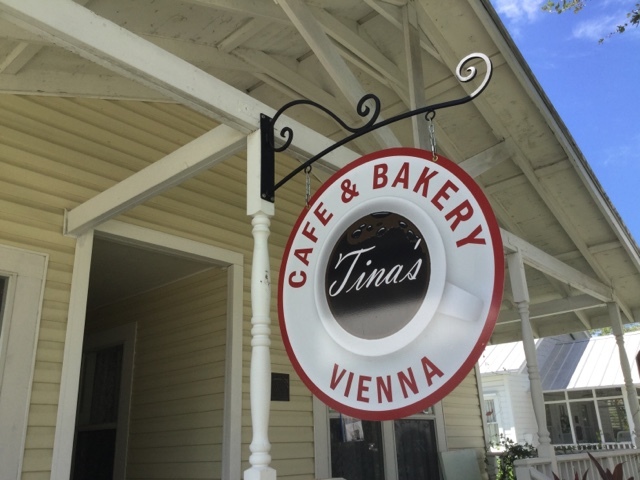 New Tina's Cafe coming to Taylor near Olympia. 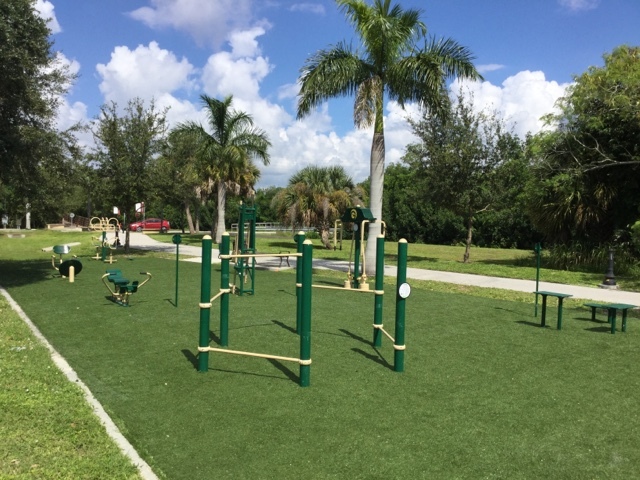 Fitness Equipment at the linear park near Fishermens Village off Marian Avenue.